The Motorola Moto Z Play was the best battery smartphone of 2016, even though it had a smaller 3510mAh cell. 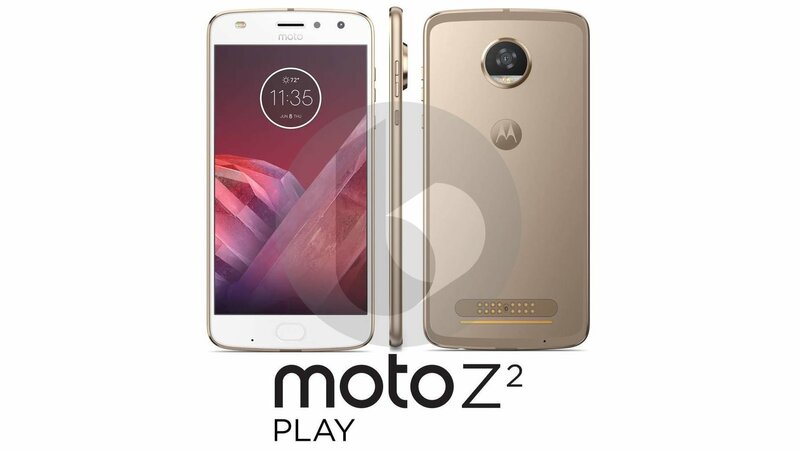 A couple of weeks ago, an alleged render of the Moto Z2 Play popped online with combined design language of Moto G5 series and Moto Z series. The image also gave a hint that the phone will be thinner than the original Moto Z Play, which means that it won’t get a bigger battery as its predecessor. Today, Venture Beat has revealed the complete specifications of the device. And there is a huge disappointment for users who are looking to upgrade to Moto Z2 Play from Moto Z Play as the phone will use a smaller 3000mAh battery unit. Motorola might have taken this route to make the device slimmer and in-line with the other Moto Z2 series phones. The Z2 Play will have a 6mm thickness and weigh in at 145 grams, which is one-millimetre thinner and 20 grams lighter than the Moto Z Play. 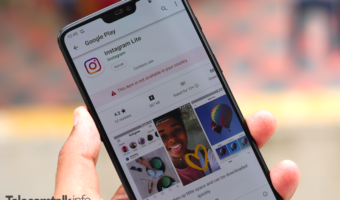 While some may accept this decision, many would hate it, especially when no one actually complained about the Z Play’s form factor even though it was chunky. If this is not enough to disappoint you, the specifications of the device will kill your thoughts of upgrading the Z Play to Z2 Play. According to the report, the Z2 Play will sport the same 5.5-inch Full HD display as its predecessor and will be powered by the octa-core Qualcomm Snapdragon 626 chipset, which is an upgrade to Snapdragon 625 chip. What’s the difference between both the chips you may ask us? Well, the Snapdragon 626 uses slightly higher clocked cores at 2.2GHz. 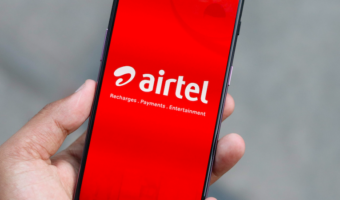 The RAM and internal storage in the device will be upgraded to 4GB and 64GB respectively. You can still attach your current Moto Mods at the rear. 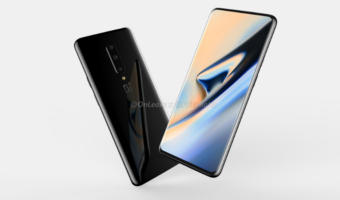 The front-facing camera on the device will most likely remain the same with the 5MP sensor, but there may be a dual front-facing flash to add more light to the images, according to the leaked render. The rear camera on the Z2 Play will be a significant upgrade as it may use a 12MP sensor with a larger f/1.7 aperture to capture more light. Well, this setup could be similar to the one seen on the Moto G5 Plus. Currently, nothing much is known about the pricing of Z2 Play, but we expect it to carry a similar price as its predecessor. The device will ship in two colour options – Lunar Gray and Fine Gold, same as the Moto G5 and G5 Plus released this year. The device will be unveiled alongside the Moto C series, Moto E4 & E4 Plus, Moto X (2017), and Moto Z2 & Z2 Force next month or to be precise on June 8.